Cataract Steel offers repair, refurbishment, and replacement services for a wide variety of heat-transfer products in North America. 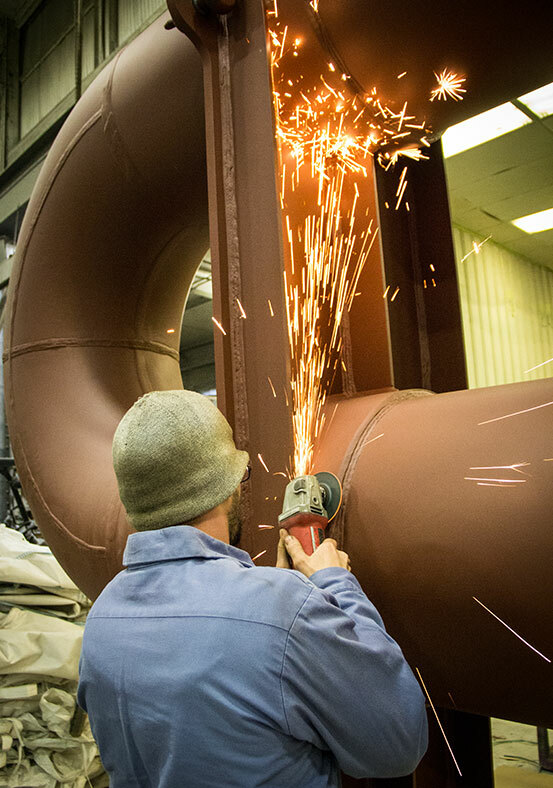 With more than 30 years of experience, we help our customers to reduce downtime and increase the life of capital equipment. Our expertise in most industrial verticals – such as chemical, compressor, and power generation – allows us to meet even the tightest turnaround schedule. Field Services Specialists from Cataract Services diagnose problems on-site and quickly and safely correct issues. With an ASME R stamp, field repairs are our specialty.